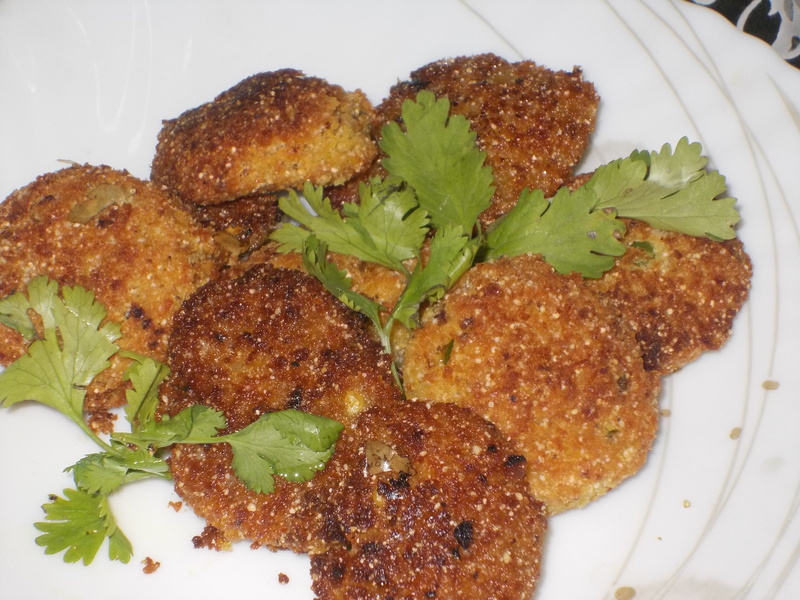 Coconut Pakora is one of the versatile recipes of coconut. It owes crispness to the presence of rice flour & coconut. Mix grated coconut, rice flour, salt, sugar, green chilli paste in a bowl. Take 1 tbsp of the coconut mixture & press by palms & keep aside. Like this give all the mixture pakora shape.